Banner above depicts Palo Duro Canyon which is just 48 minutes from Amarillo, Texas. We invite you to explore the Community that is Odd Fellowship. Our lodge is a family of brothers and sisters working to build a world that we want to leave to our children's, children's, children. We offer: A unique environment of caring and supportive folks to learn and grow with. We strive to become better people. 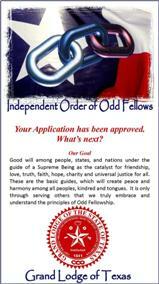 Odd Fellowship is a way to support many local, national and international charities. The moment you walk into our Odd Fellowship Hall you will be met with the warmth and comradery that 200 years of our foundational beliefs of Friendship, Love, and Truth have built. 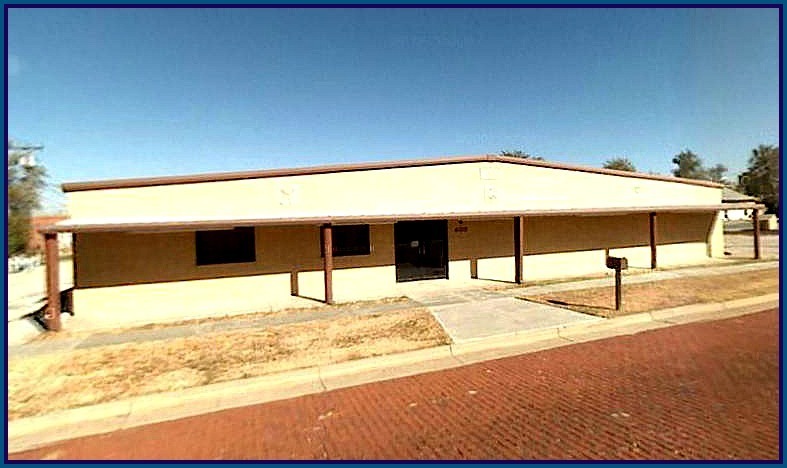 Amarillo IOOF Lodge is, amongst other things, a charitable organization that uses much of the money it brings in to give help to worthy organizations, events and individuals. If you are looking for a opportunity to be of service to your community, while enjoying making new friends, there is a place for you in this organization.